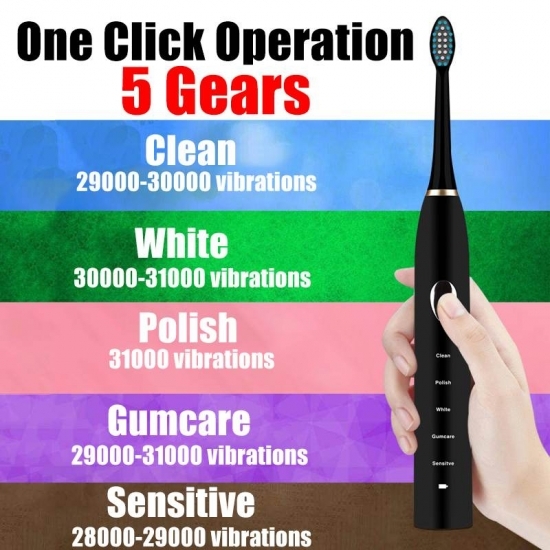 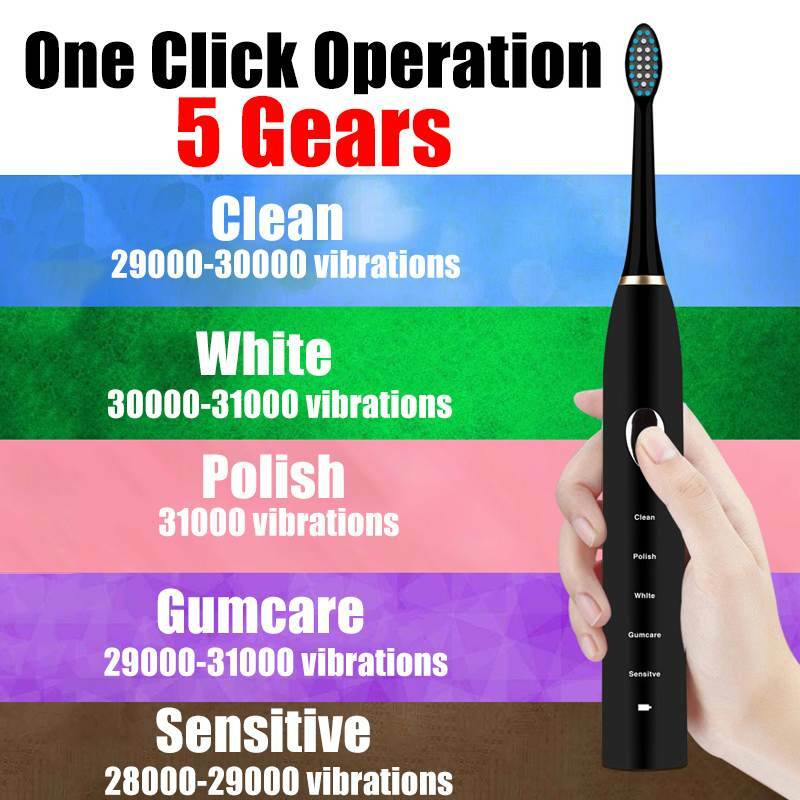 *Clean oral effcetively with 31,000 times per minute. 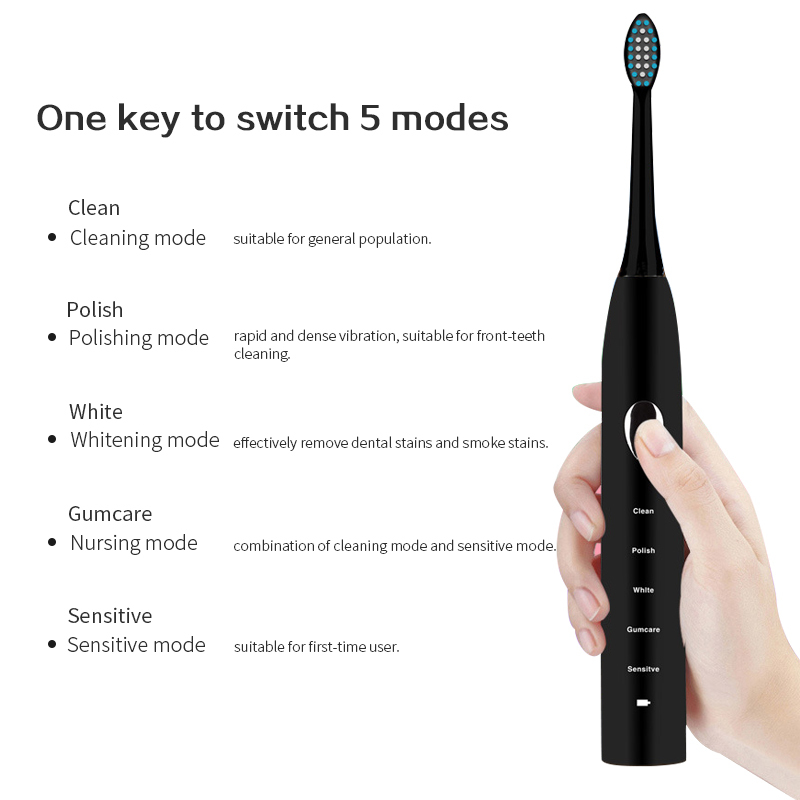 *With 5modes(,cleaning,polish,white,Gumcare,sensitive) to meet different demands. 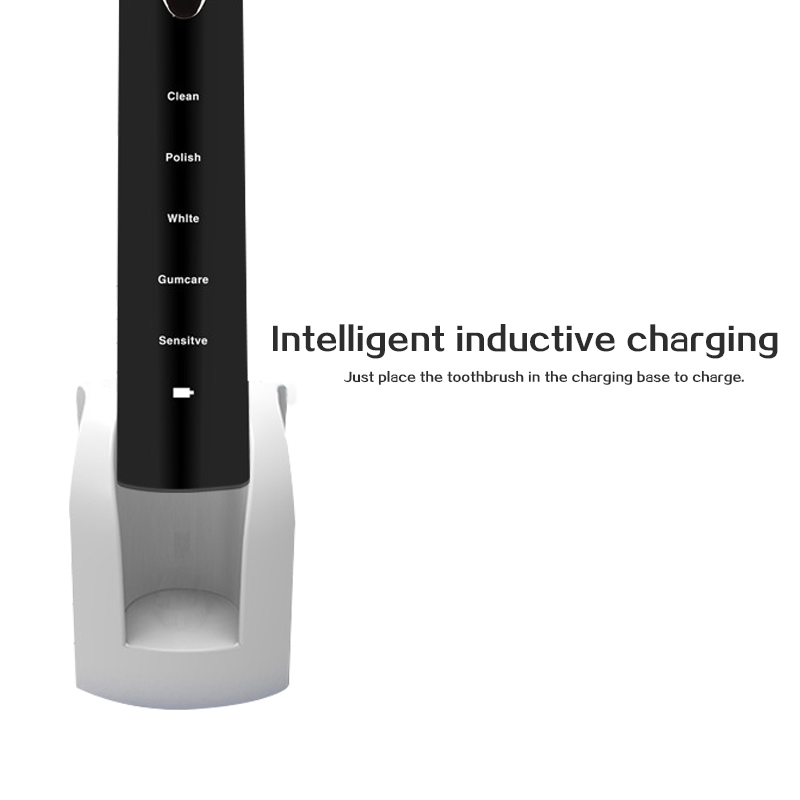 *Safe and durable lithium battery with power shortage reminder runs for up to 30days on a full charge. 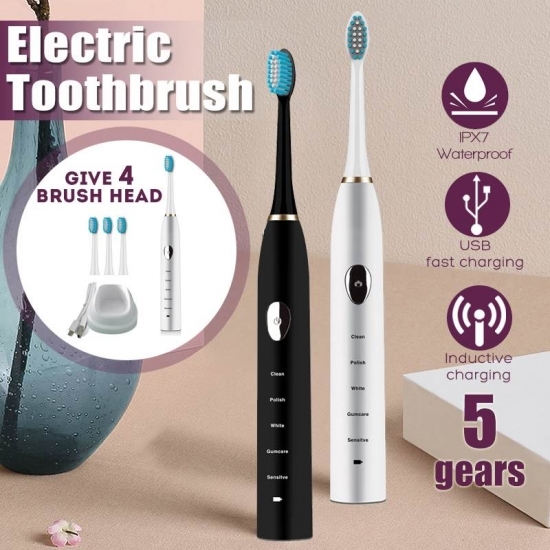 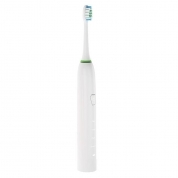 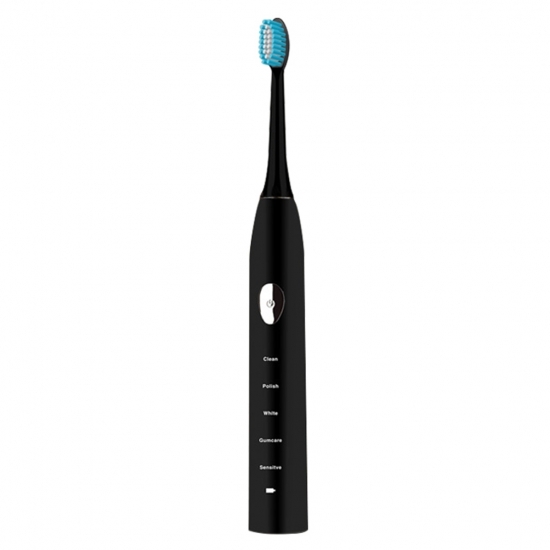 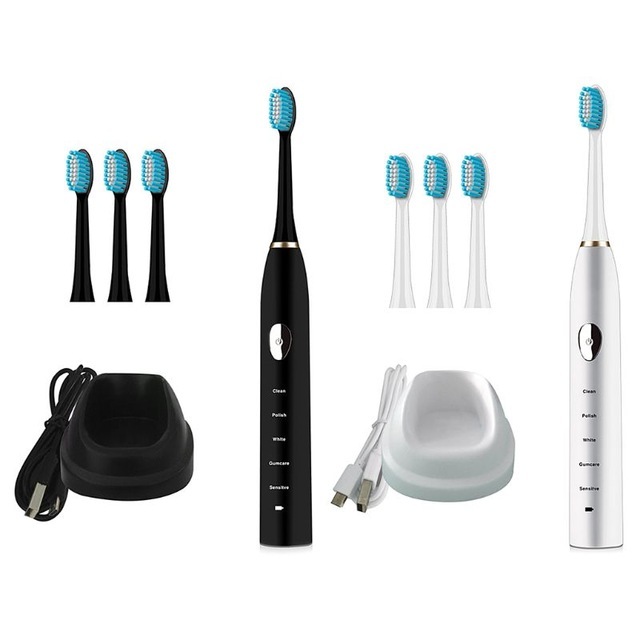 *Smart mode memory,2 minutes auto stop and 30 seconds timer reminder for moving help you get good brushing habits.